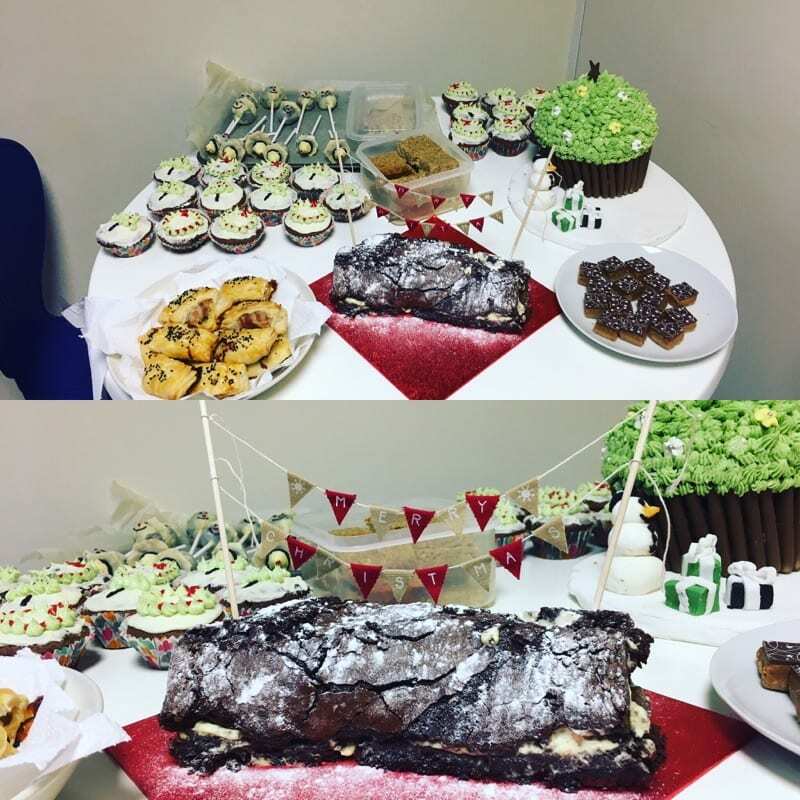 Last Friday (16th December), to tie in with Christmas Jumper Day, we held a Bake Off competition in the office. The entries were impressive, with everything from snowmen lollipops to the classic chocolate yule log. After much deliberation, our panel of judges decided on a winner for taste and a winner for looks. 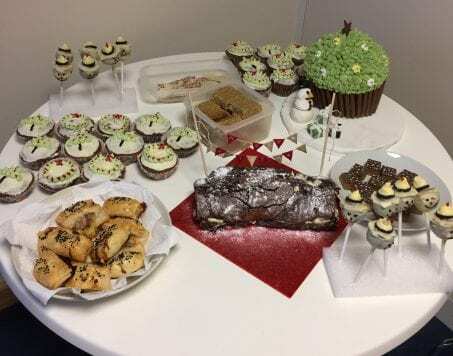 Brooke, our Corporate Compliance Manager, got the prize for Best Looking Bake with her Christmas Scene. Jo, our Head of Operations Management, got the prize for Best Tasting Bake with her Baileys Yule Log. Well done ladies and, thanks to all the donations from staff, we raised £70.00 for Cancer Research UK.